Waiting for the release of « LIVE IN FRANCE » in few days (13th April), Zak decided to share with you on digital distribution « Marrow » release in 2018. 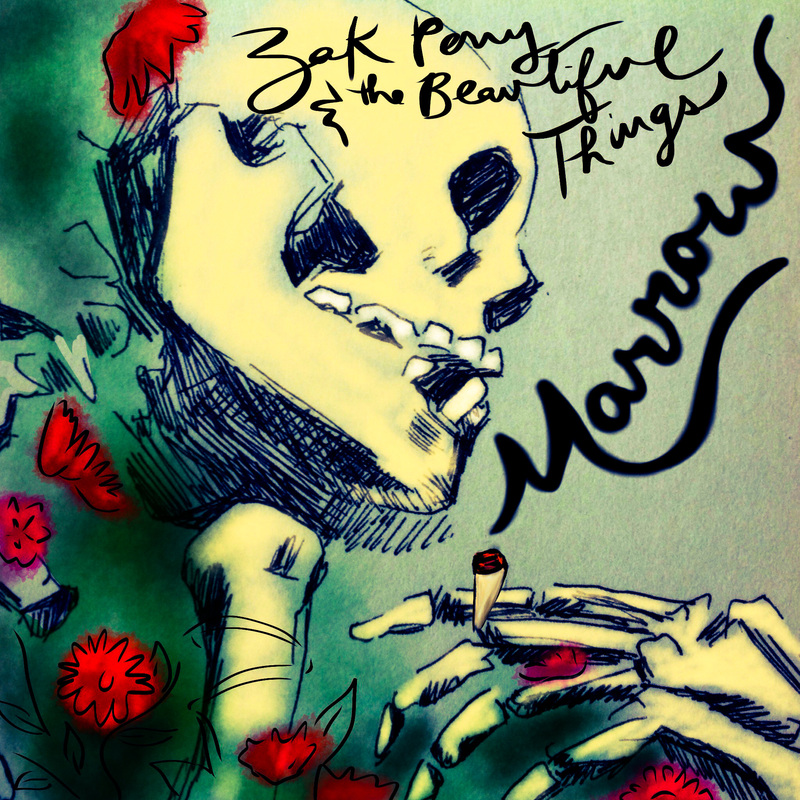 The latest release from veteran songwriter Zak Perry & his band The Beautiful Things brings you another collection of some of the best rock and roll and Americana songs out there today. Early reviews claim it to be their best yet! Get your dose of Heavy Electric Southern Soul now!